The transformation of San Sebastian from a port town to a famous resort is associated with the name of Isabella II and her mother, Queen Regent Mary Christina de Bourbon. Fifteen-year-old Isabella, who suffered from skin disease, in 1845 received recommendations from doctors to take sea baths. 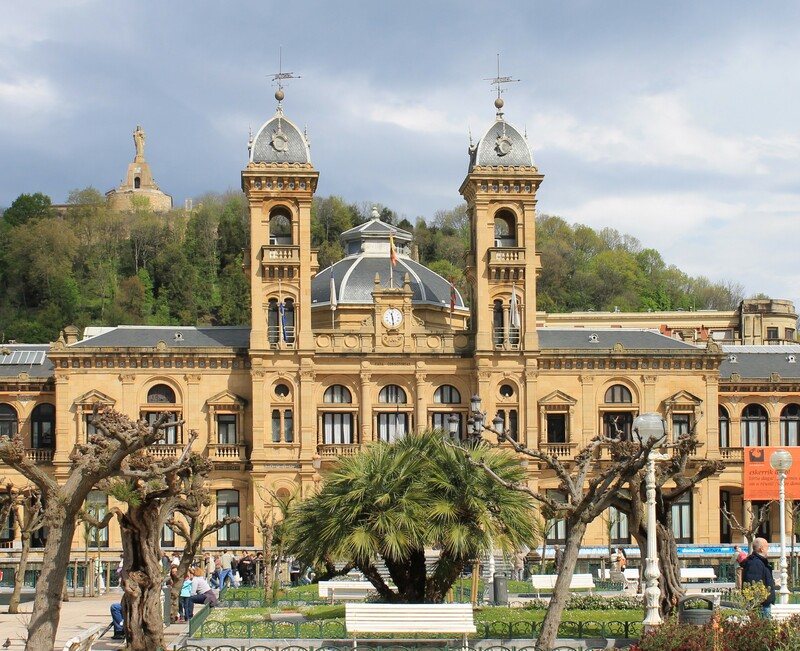 Isabella's husband, king consort Francisco de assis Bourbon chose for his summer residence the city of San Sebastian with wide sandy beaches, on the shore of the Bay, protected from the waves and wind of the restless Bay of Biscay. A resettlement residence actively engaged in Maria Cristina. 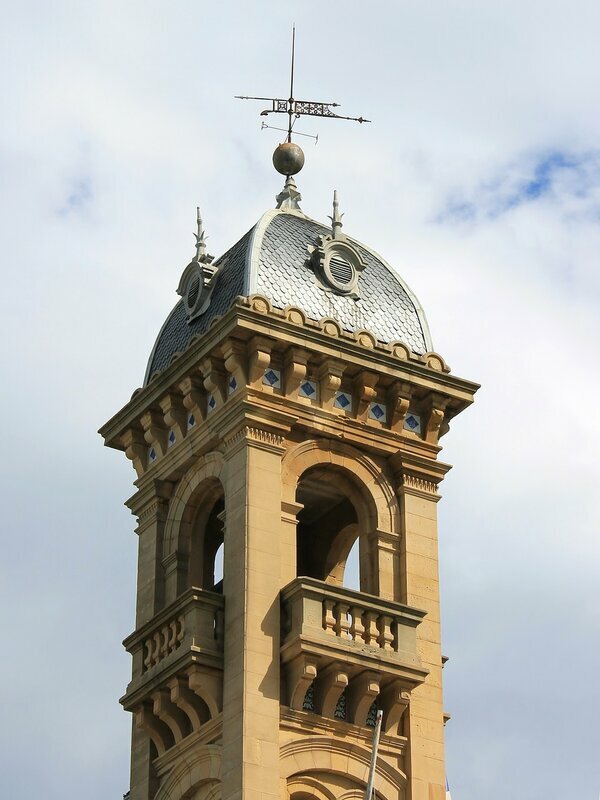 In fact, the city has become a prestigious holiday destination and thanks to her tireless care. The construction of the casino in 1882 was quite logical - it was the beginning of a Beautiful era (Belle Époque) and the explosive growth in the popularity of beach holidays. 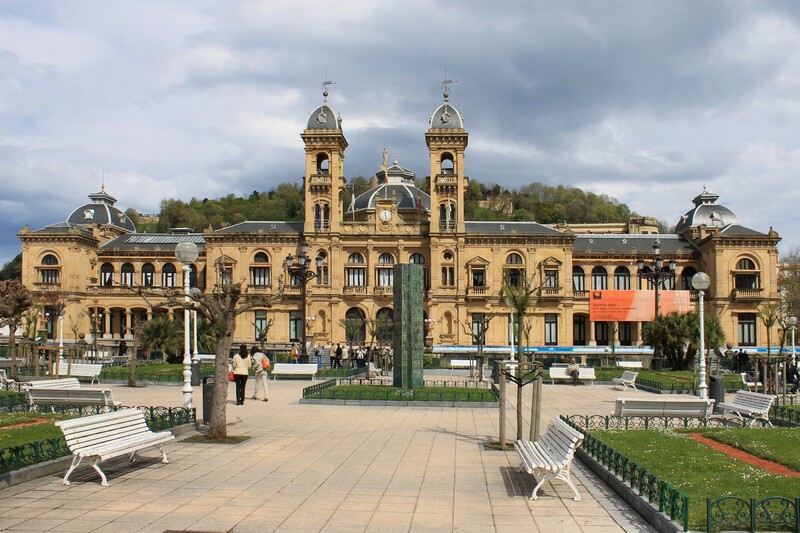 The project was executed by architects Luis Aladrén and Adolfo Morales de los Ríos, the design looks at the ideas of the great French eclectic Charles Granier, the author of the equally famous casino in Monte Carlo. 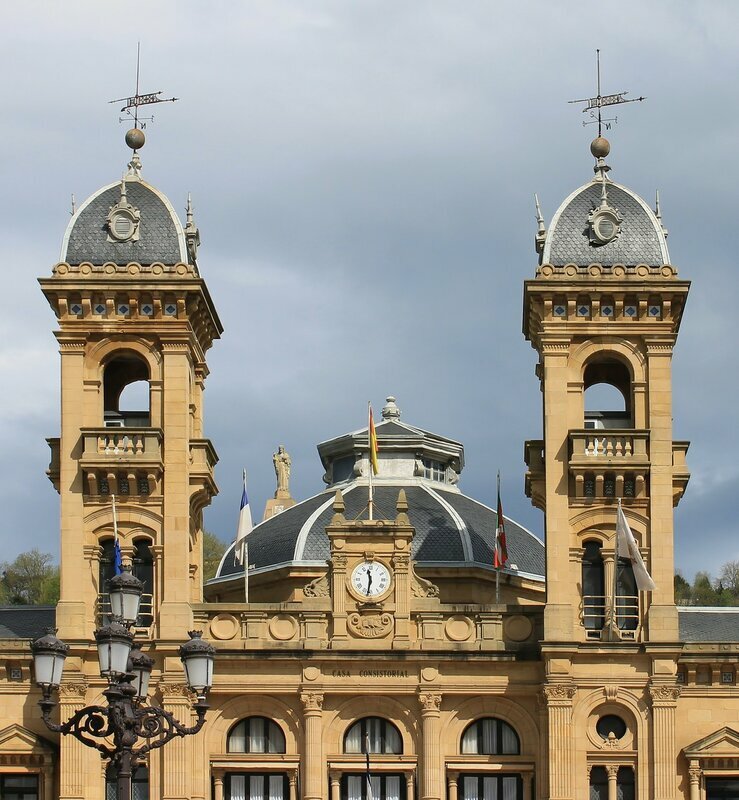 The Grand casino was opened with great pomp personally by the Queen Regent Maria Christina on July 1, 1887. In 1923, as a result of a coup d'état, General Primo de Rivera seized power in Spain, during his reign censorship and other restrictions were imposed, including a decree banning gambling in 1924. The casino had a clientele from all over Europe closed and the building quickly fell into disrepair. 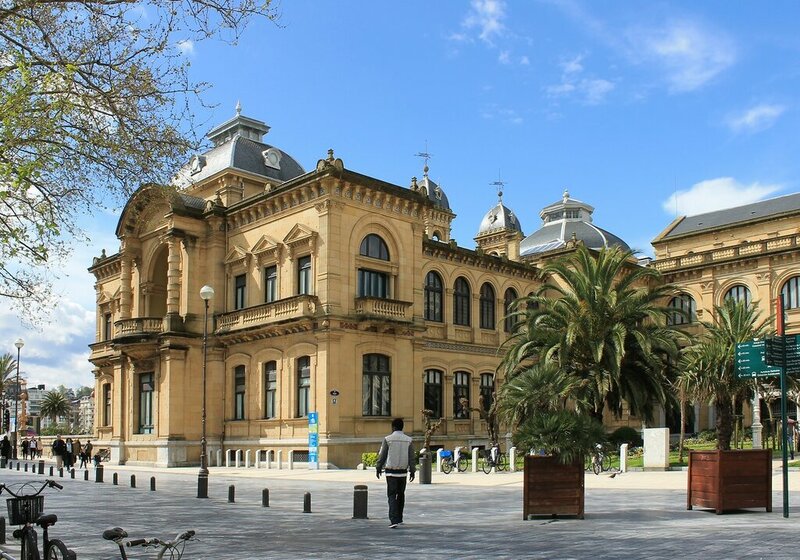 After a couple of years, the empty building was handed over to the hotel Maria-Cristina and on April 14, 1928 the renovated former gambling house was opened to the public, but as a tourist attraction. In 1943, the city authorities became cramped in the building on Constitution Square, and they decided to move to the luxurious building of the Grand Casino. After the reconstruction of the interior of the building settled city hall, which occupies it now. It is almost impossible to see the interiors, but occasionally, on major holidays, the town hall opens its doors to everyone. 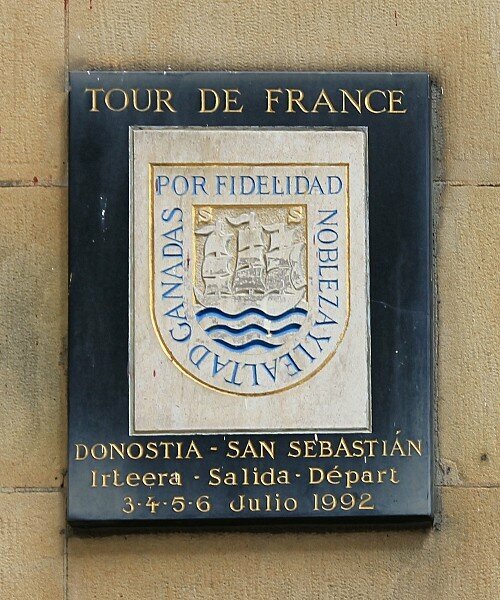 On the right facade of the building you can see a memorial plaque installed at the start of the Tour de France-1992.